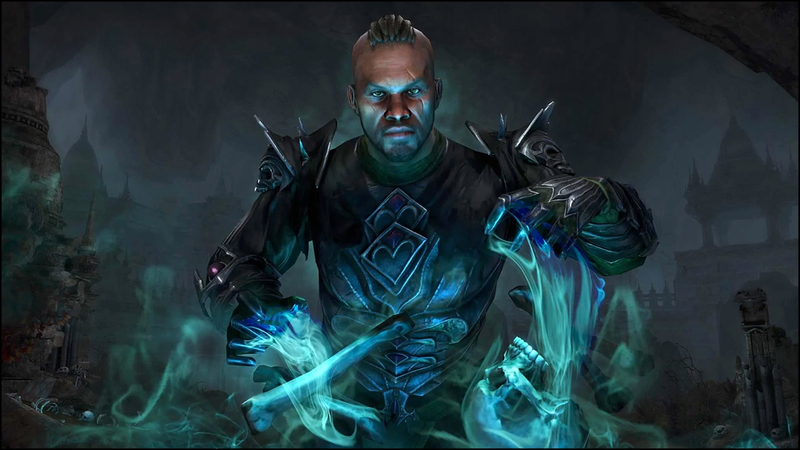 This article is dedicated to the new class Necromancer. You will find all Ultimates, Skills and Passives here. I also have a youtube video where all skills are explained and showcased, so you can see the visuals of the skills. 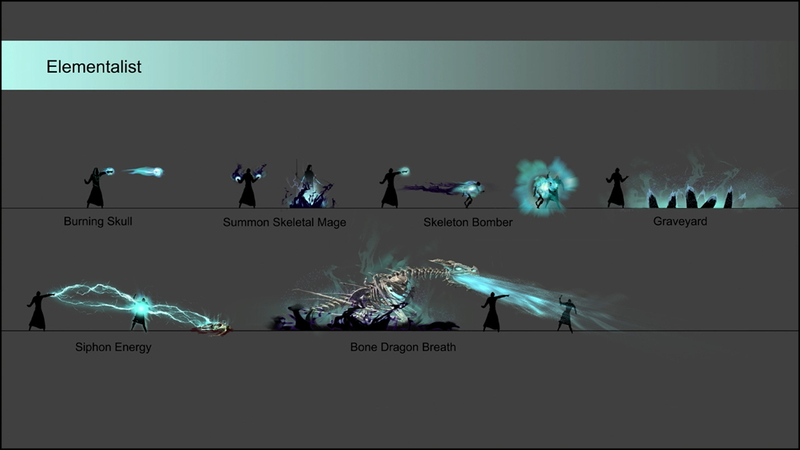 Like all the other classes, the Necromancer has three different skill-trees with different themes. 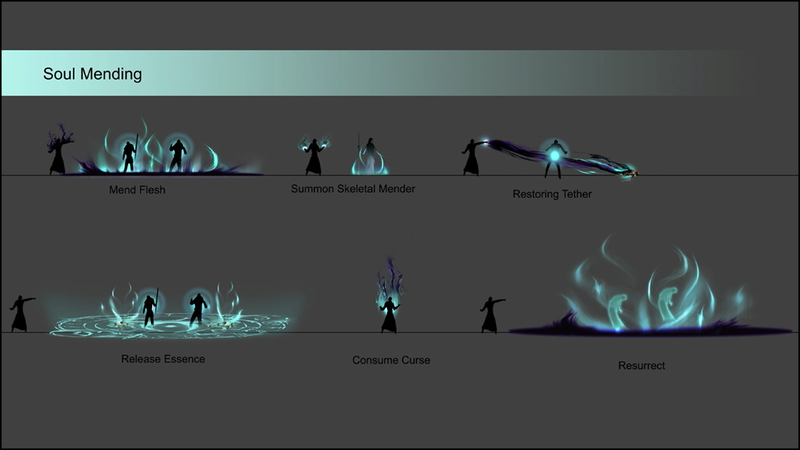 The Grave Lord will focus on dealing damage, so most of your damage output will come from this skill-tree. 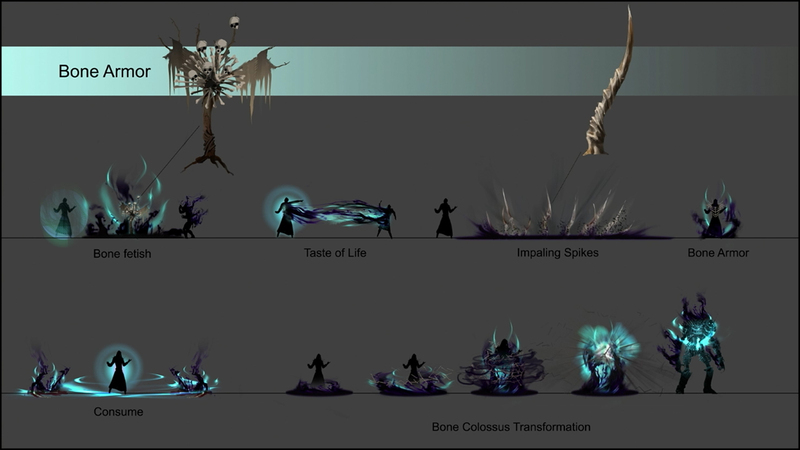 The Bone Tyrant will be interesting for the tanks, as most defensive abilities will be found in that skill-tree. The Living Death will focus on reanimating dead bodies and some sort of healing. The Necromancer also has a new feature called “Criminal Act”, that means if you summon a monster in town the guards will attack you. That means you have to be careful where you actually summon skeletons or ghosts! 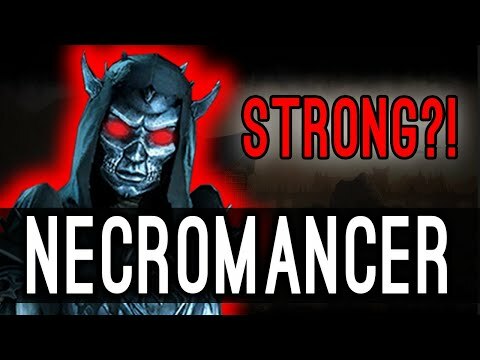 A lot of the Necromancy skills are gaining power depending on how many corpses are close by! 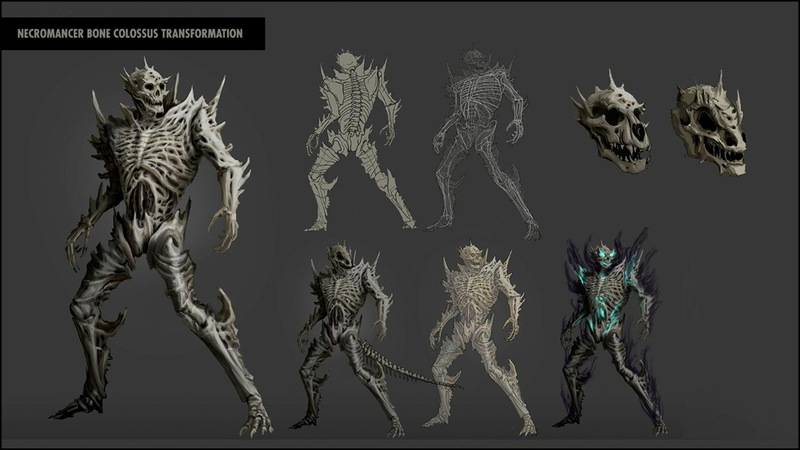 They also showed us the Bone Colossus Ultimate Transformation. As you can see the ultimate will look different depending on what race you play on! 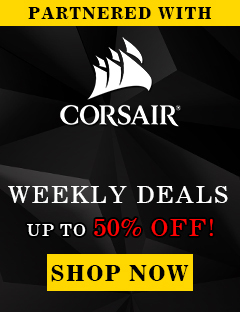 Make sure to check out the Elsweyr Chapter Information article. Once we have more information make sure to check out this website and all my other social channels! I will keep you up to date with all the new features of the Elsweyr Chapter! 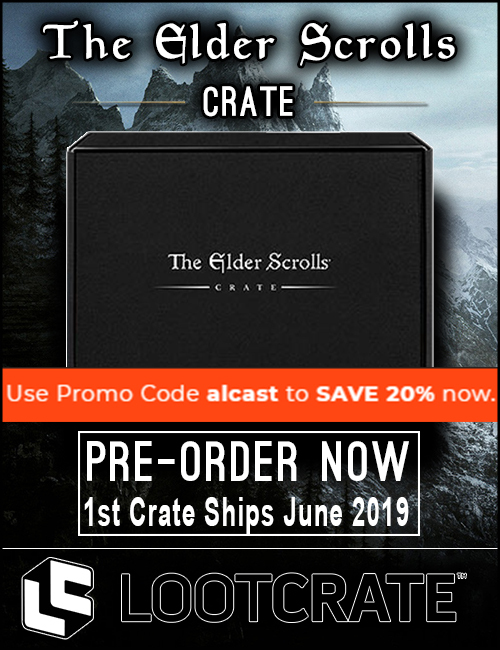 I can also recommend joining our community partner discord where we discuss all sorts of Elder Scrolls Online related topics.